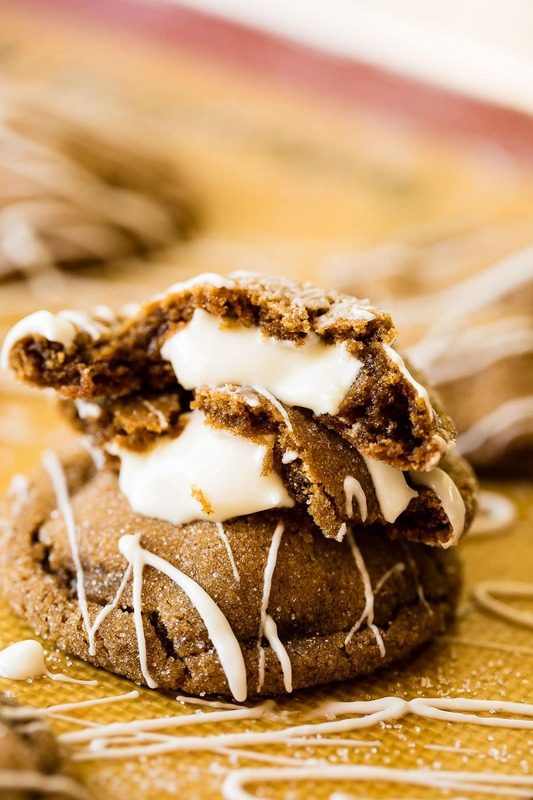 A perfectly soft molasses cookie recipe is essential for the holidays, but these white chocolate molasses cookies take things to a whole new level. 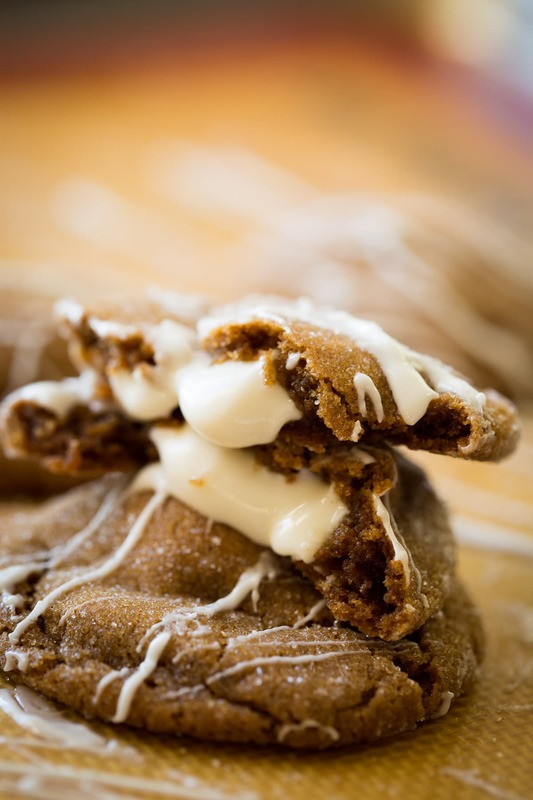 That’s right folks, these are not your typical holiday molasses cookie. I know that this is a pretty popular cookie, molasses or ginger snap for this time of year, but that does not mean that it has to be completely traditional. 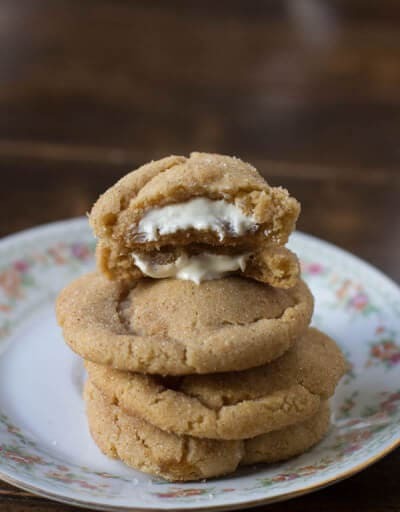 These white chocolate molasses cookies are actually an adapted recipe from my dad’s side of the family and is over 150 years old! I’ve been holding onto this recipe since I got it from my aunt last year just so that I could share it at the right time of year with all of you. 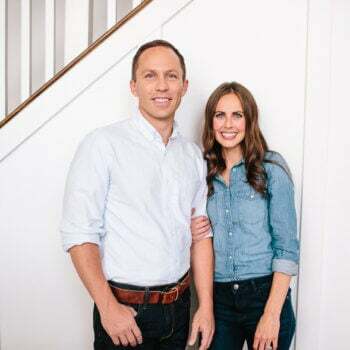 Which is why I jumped at teaming up with the Ohio Poultry Association to bring you a fun “Take a Bite of My State Cookie EGGS-change” where we all are chatting about our state’s cookie. 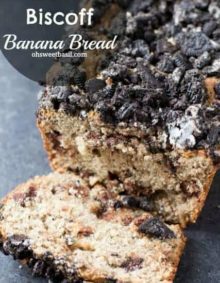 My mom would slave away in the kitchen baking the holiday recipes that had been passed down through the generations like this one just so we could deliver them to neighbors and families that my parents would find who were in need. Often the treats to those families included a little extra cash, gifts or toys for the kids. In fact, sometimes my dad would even dress up as Santa so that the families wouldn’t know who he was when he dropped off the goodies. 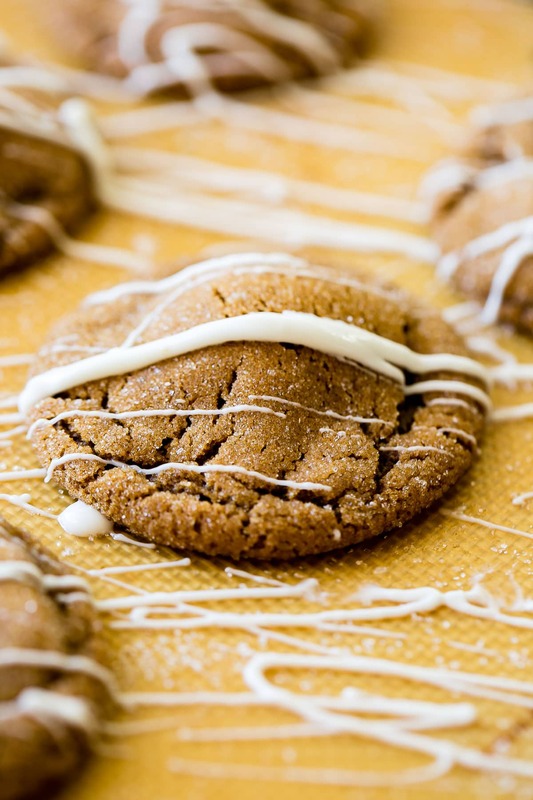 This white chocolate molasses cookies recipe is one we can use to pass on the same tradition which means that I feel like I should to as my mom did and teach my children. It’s hard sometimes. Some of the cookie dough got so squished and squashed that the white chocolate was sticking out everywhere and it looked like quite the mess but I’m so grateful for the memory of helping a 3 year old discover the magic of cookies. In a standing mixer add the shortening and sugar and beat until smooth. Add the egg and molasses and beat again until well incorporated. In a separate bowl, mix together the flour, seasonings, salt and baking soda. Turn the mixer back on and slowly add the dry ingredients to the wet ingredients. Mix well and cover tightly with saran wrap. Using heaping tablespoons, flatten a little dough in your hand and place two baking melts in the dough. Roll the dough around the chocolate and roll in the sugar. 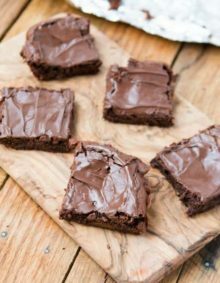 Place on a baking sheet and either wrap with saran wrap and refrigerate until ready to bake or bake at 350 for 8 to 10 minutes. If you cannot find the baking melts you can buy the white almond bark and chop into small chunks and use that. 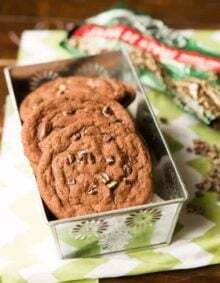 This cookie recipe actually spent a little time in Utah and since Utah is huge, and I mean HUGE about the holidays, neighbor treats and goodies and spreading the Holiday cheer I thought it would be a perfect opportunity to tell you all about this bomb diggity cookie that I made even better. Our family has always and will always be about the holiday treats. And make sure you check out the cookies from the exchange, there’s Aimee from Shugary Sweets, Tanya from Lemons for Lulu who brought Buckeye Brownie Cookies, Megan from Country Cleaver, Laurie of Simply Scratch, and Julianne of Beyond Frosting with Maple Sugar Cookies. Because who wouldn’t want a stuffed snickerdoodle?! My goodness, these look yum! These look delicious, I want to make them for my neighbor treat trays. The video shows butter, the recipe says shortening or lard. Just wanted to make sure that butter will work. 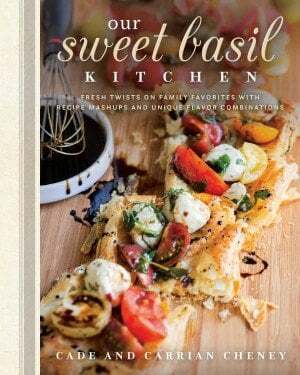 I’ve got to try molasses! These look yum! this looks like an interesting recipe to add to my cookie baking this holiday season. thanks for sharing. I would love a few of these right now with my evening tea! Love the combination of molasses and white chocolate! Pinned! These look so yummy. 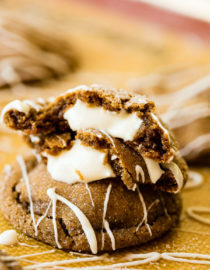 I’m usually a chocolate fan but I’ll have to make an exception and make these cookies sometime over the Christmas bread! Is that a 1/4 c. of lard? These sound good and I want to make some before the next snow storm. It’s 3/4 cup of shortening or lard. I use shortening because it’s easier for me to get. Good luck! Wow! These look perfect, Carrian! 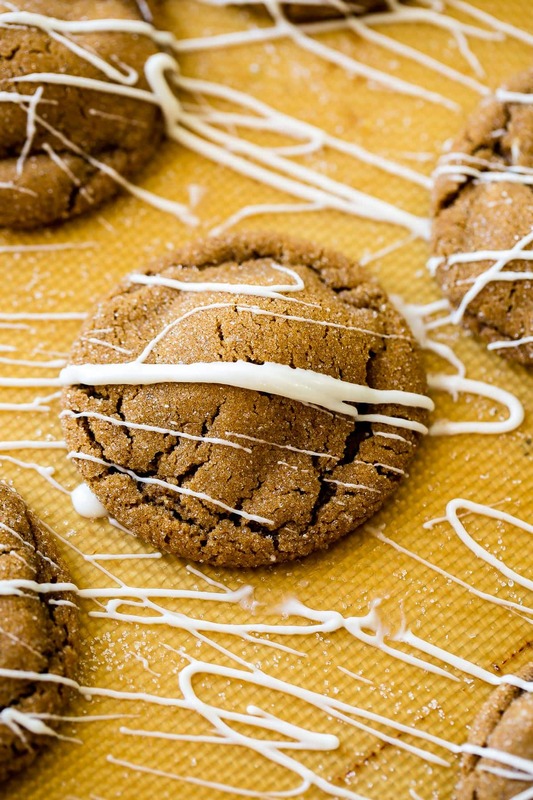 The combo of white chocolate and molasses sounds so good!